At the end of the sixties, legendary ex-Motown producer, Harvey Fuqua, had the idea of putting together a self-contained aggregation of singers and instrumentalists that could record both together and apart. Thus was born (the) New Birth. 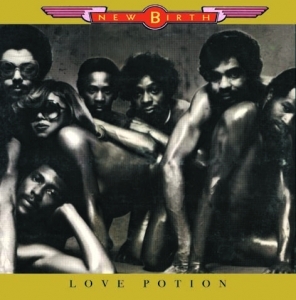 By the spring of 1976, New Birth had joined Warner Bros and debuted with the single ‘The Long And Winding Road’ / ‘Hurry Hurry’ after many years of hits in America on Buddah and RCA. This album makes its CD debut via Acrobat.